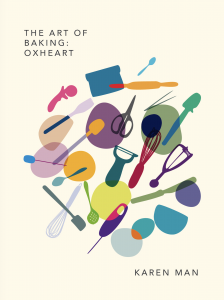 Karen Man released her first book in 2017 (co-edited with Sarah Belfort), The Art of Baking: Oxheart. It is a visually driven collection of memories, ideas, and recipes, this book offers a glimpse into the creative process of an endlessly inventive baker. 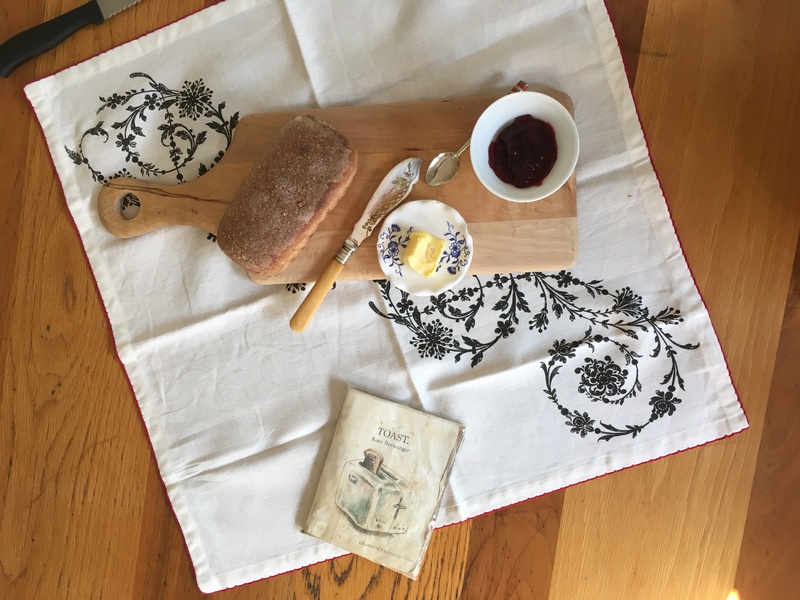 Over the years 2015-2017, Karen jotted down memories and ideas about baking at Oxheart, transforming them into illustrations, photographs, anecdotes, and recipes. Karen shares everything from the techniques she picked up staging around the world to the secret ingredients of Oxheart staff meal (yes, even her pie crust recipe). Made with help from friends, The Art of Baking: Oxheart reflects the community spirit that supported this small but ambitious restaurant that was open for 5 years. This record of self-discovery reveals the love and passion behind a woman who enjoys sharing her craft with others. This second edition printing (right here in Houston!) will be limited edition of 50. Hurricane Harvey swept away a couple copies of the First Edition books, which prompted the second print. Thank you team at Ttweak for capturing this amazing journey in a short film.